Seriously? Book a magic show for a corporate event? You bet. It’s not just about magic. It’s about entertainment. What better way to capture the attention of your audience? A chance to break up the presentations and slide shows? Even better, putting on a magic show for your event is a guaranteed way to get your guests involved. The main objective of a conference is to get your messages across. In order to do that, you have to keep the attention of your guests. Information overload can easily become a factor. 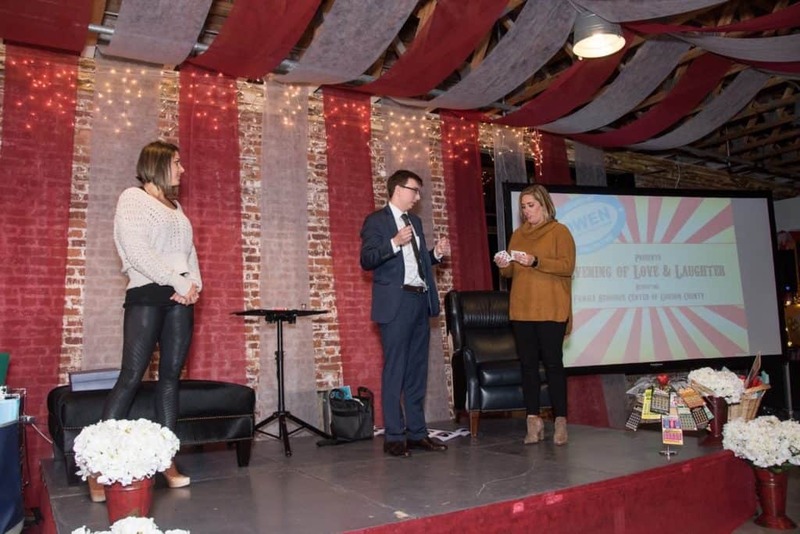 Not only does a magic show have the potential to break up the monotony of a one-day, two-day, or even three-day event or training venue packed with policies, procedures, or speeches, it’s one of the best ways to get your audience to truly remember the event. Gone are the days when magicians only worked birthday parties, and you don’t have to hire David Copperfield off the Las Vegas strip to be wowed by a magician for your event either. A good magician familiar with seminars, corporate events, or lectures is able to customize their routine to make sure the content is engaging, as interactive as needed, and of course, memorable. Magic acts and mind games can be customized to involve as many of your guests as possible. How? ‘Strolling’ magic brings feats of magic up close and personal as the magician literally strolls through the venue, performing interactive magic with your guests. Engaging small or large audiences for banquets – on a stage or focusing the magic on the anniversary couple, the bride and groom, or the award winner. There’s nothing worse than sitting through a long, drawn-out, and often lackluster banquet. A magician will lighten things up in a snap. Many magicians can also act as MCs, keeping the energy high and the party moving. It’s clean, it’s fun, and it’s astonishing, offering not only the guests of honor, but every guest in the room an unforgettable experience..
At trade shows, a magician can perform magic at your booth, attracting the attention of potential customers from around the room. In such cases, catering the magic acts and customizing magic tricks that provide information about your product or service are essential components. Who can deny the attraction of magic? Your business will benefit from the attention. What better way to gather a crowd and generate leads? Break up the often mind-numbing overload of information at training sessions. Breaking up the long day (or two) with a magic show (or two) is a great way to keep those attendees alert, energized – and happy. Magicians offer large or small businesses and corporations an event you won’t soon forget. Hiring a magician for your show requires a little bit of research on your part, and your ability to let them know exactly what you’re looking for when it comes to your corporate event. Motivate, entertain, and thrill your audience with your next corporate event. Magic never goes out of style – and you can bet that hiring a magician for your next corporate event will leave your employees and guests talking about it for years to come. OR HAVE A QUESTION ABOUT HIS AVAILABILITY? 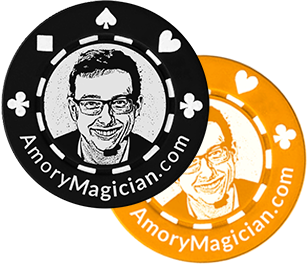 Amory Hermetz is a professional magician based in Nashville, TN. He performs regularly at the acclaimed magic restaurant and venue House of Cards in Nashville. Amory travels nationwide, performing at corporate events across the country. © 2019 Amory Hermetz. All Rights Reserved.